Sonic Hintergrund. 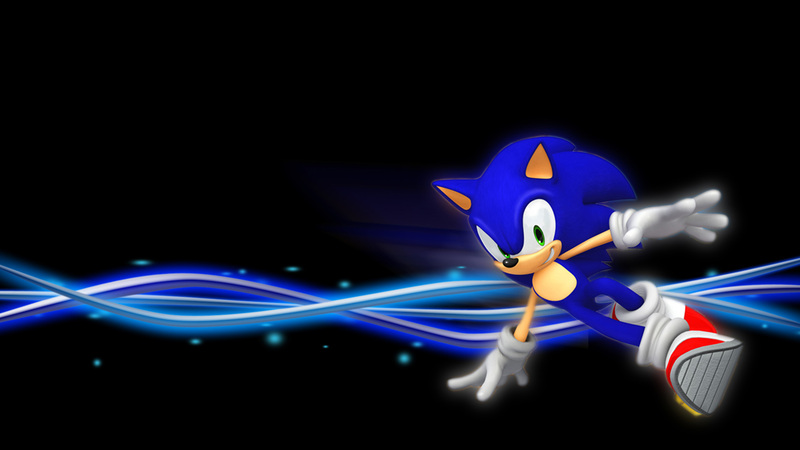 Sonic and his blue stream of light. HD Wallpaper and background images in the Sonic club tagged: sonic wallpaper epic awesome.